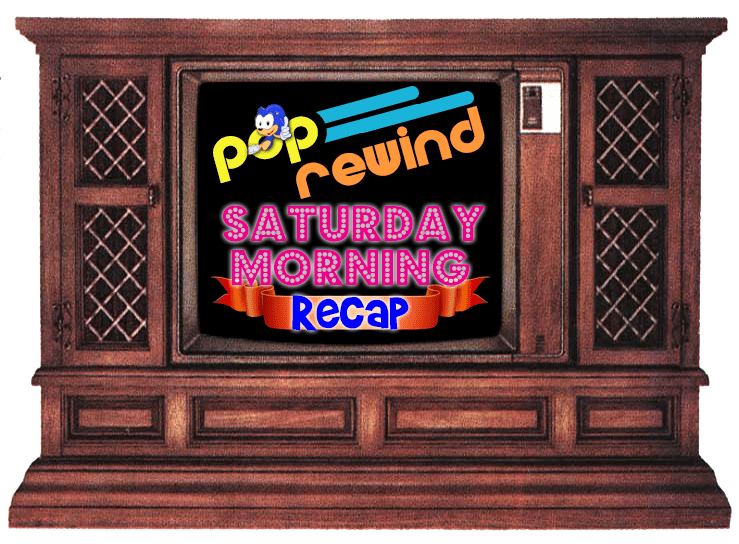 With the Back to the Future The Ride news this week, we thought we’d watch some BTTF cartoons… except they’re not on YouTube. Let’s pretend and just want this trailer 20 times instead. But, hey, at least they finally came out on DVD last year. Did you even realize Doc’s voice was Homer Simpson? D’oh! Electra Woman and Dyna Girl trailer awwww yeah! Available everywhere on June 7. Oh hai Suicide Squade International Trailer! Also, Suicide Squad reshoots bode well for the DC Movieverse. Or not. Maybe it’s actually better for the Marvel movies? Alien Day is coming… April 26th! Ben Affleck Has Written His Own Batman Script, so that’s something. Ash vs. Evil Dead Throws a Killer Kegger. Warren G ft. Nate Dogg’s “Regulate”… Sesame Street Style. Vanilla Ice, Salt-N-Pepa, Coolio, and More to Embark on ‘I Love the ’90s Tour’. We want to go to there. Well, except for the Vanilla Ice part. 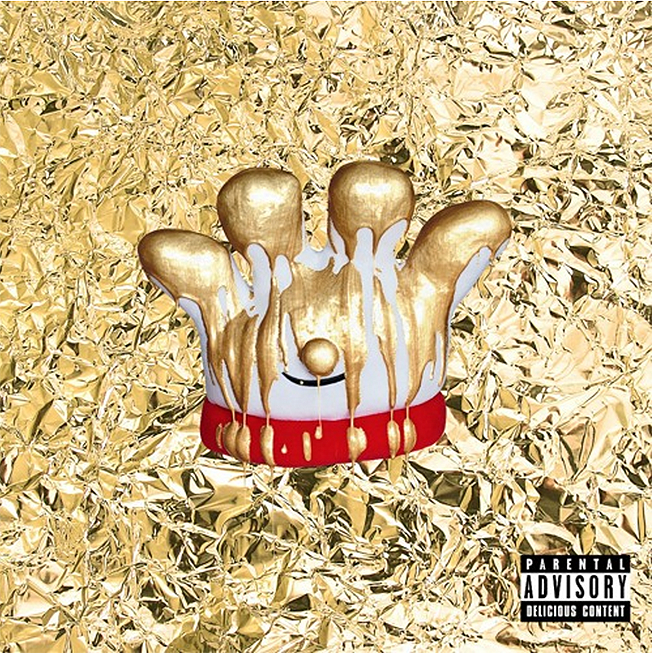 Also, the Hamburger Helper glove released a hip-hop album. Read that sentence a few times and it still won’t make any sense. Lee had a bit of fun for April Fool’s day, digging up this Back to the Future Part IV Trailer. Sadly not an April Fool’s post: the Back to the Future The Ride in Japan is closing. Lee writes its obit in Back to the Future The Ride: Outtatime. Linz has been busy digitizing her old VHS tapes. There’s a lot of Conan, but YouTube doesn’t seem to like that. She’s trying to find a way to share these late 90s/early 2000s episodes. If you’re interested, get at us on Twitter! Bring on the Shoeverine! 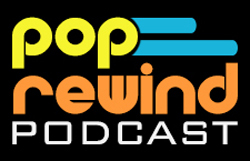 Head on over to Rediscover the 80s’ for their Recurrent Events for even more retro news!